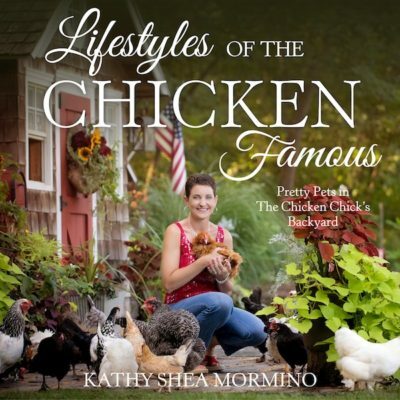 To help us get a handle on seasonal care of adult chickens, I brought on Kathy Shea Mormino – better known as The Chicken Chick®. 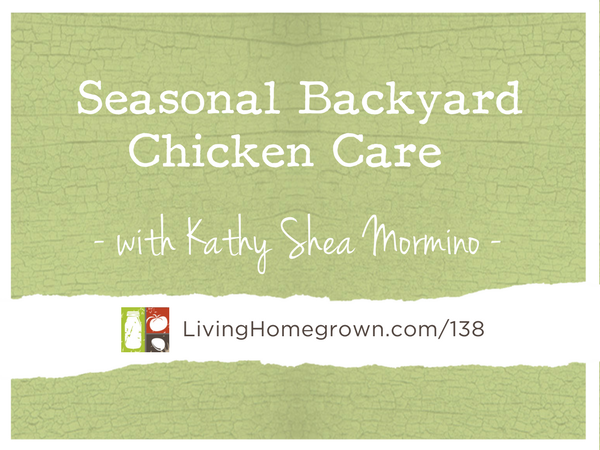 She gives it to us straight when it comes to what’s essential in backyard chicken care and what she thinks we should NOT be doing at all. 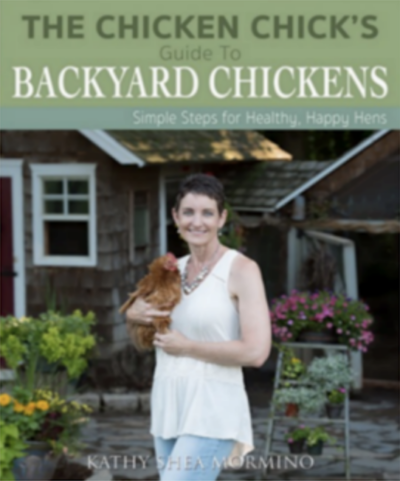 Affectionately known internationally as The Chicken Chick®, Kathy Shea Mormino shares a fun-loving,informative style to raising backyard chickens. Her practical approach, down-to-earth style and sense of humor allow her to connect, educate and share an appreciation for chickens as pets with chicken enthusiasts everywhere. 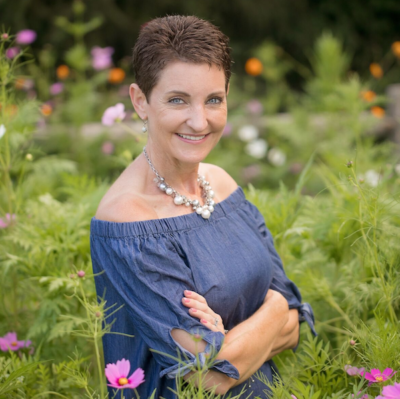 An attorney by trade, accidental photographer, backyard chicken-keeper, and beekeeper, Kathy is the founder and one-woman creative force behind her blog, The Chicken Chick®, and her wildly popular Facebook page and social media network. She is also the producer and host of Happy Hour With Hens LIVE™ on Facebook Live. Kathy has also appeared on many radio programs, podcasts and local television shows.